Throughout the 21st-century new technology has come on in leaps and bounds, which has led to businesses from every sector completely changing the way they work. This is no different for the fleet industry, as technological developments have revolutionised the way in which fleet managers utilise and monitor their fleet of vehicles. In this article, we will discuss how advancements within fuel management and monitoring solutions have influenced the fleet industry for the better. Developments in fuel management systems have led to a revolution within the fleet industry – failing to install this technology in your fleet’s vehicles leaves you open to a whole host of fuel wastage, from fuel theft to inefficient driving techniques. In essence, a fuel management system helps you to accurately keep track of the fuel being used by your fleet. They are a fantastic way to save money on fuel in the long run, as you can see any inefficiencies within your fleet, from routes which may consume more fuel due to traffic congestion, right through to drivers simply driving in a way which consumes more fuel than it should on average. Increasing the fuel efficiency of your fleet is sure to create a more profitable fleet almost instantly, thanks to the potential savings you can benefit from. The use of fuel monitoring systems ensures your fleet is able to dispense fuel accurately and quickly, meaning that there are no delays to the driver’s journey. For the fleet manager whilst also securing the fuel at the point of fuelling by identifying the driver and vehicle being fuelled. This ensures that you are completely in control of the fuel your fleet are using at all times. By using fuel monitoring systems, which calculate fuel usage from a start odometer reading to an end odometer reading, you can stamp out any potential fuel theft with absolute ease. The most up-to-date fuel monitoring systems are capable of giving completely accurate fuel gauge readings, which can then be compared with book stock readings to identify any discrepancies. Fuel management systems play a vital role to ensure that fuel theft, which has been a big issue within the industry historically, is spotted immediately by keeping an accurate record of the amount of fuel used, where vehicles are being filled and who is filling the vehicle. 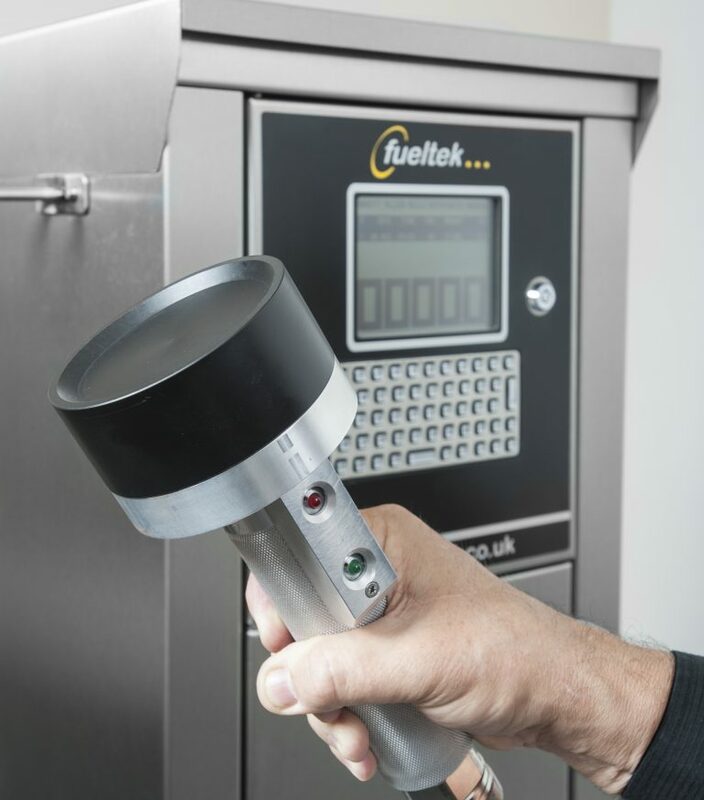 At Fueltek, our complete fuel monitoring solutions include fuel storage and tank monitoring management. We also offer TankWatch, a state of the art browser-based fuel tank monitoring system that helps fleet managers by providing accurate information on current stock, available tank capacity, any stock movements and deliveries. This ensures that you, the fleet manager, have complete visibility over the fuel your fleet are using. Providing alerts if unusual stock movements are detected – for example, if the pump is being used out of normal working hours, or if the fuel in the tank is draining but the pump isn’t running. Logs deliveries, stock movements and provides warnings if deliveries or stock movements exceed or fall short of expected levels. Leak, water and high or low fuel level detection. The fleet industry has always been quick to take advantage of new technology; failing to do so leaves a business quickly falling behind their competitors. It’s simple: fleet managers are always looking for ways to get more done in an efficient and safe way, whilst reducing fuel costs. Thankfully, advancements in technology are enabling the industry to do exactly this, whilst in turn giving customers a cheaper and more streamlined service.